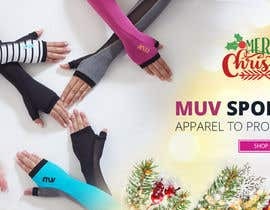 Christmas slider for website muvsportswear.com. Attached is image for graphic design. 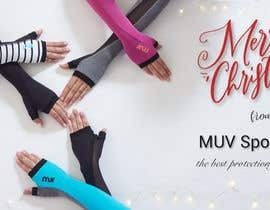 Concept for graphic design to promote purchase of MUV Sportswear accessories for Christmas stocking fillers. 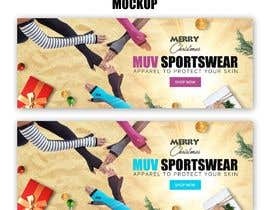 MUV Sportswear is focused on providing apparel to protect your skin so this also needs to be incorporated into the Graphic Design. 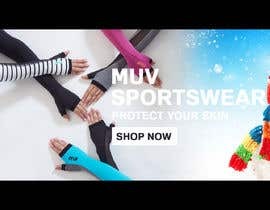 I can't believe that you selected the easiest one with typos. Greetings. 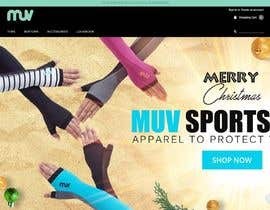 I did a few changes at my design that uploaded up there afterwards you say that your company sells to the Australian market. 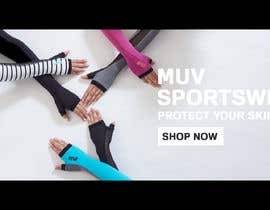 It is there at the comments of my latest post as a link. 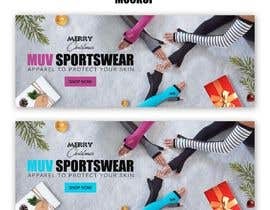 Please Check my entry #17 , #18 & update your comments. Thanks.